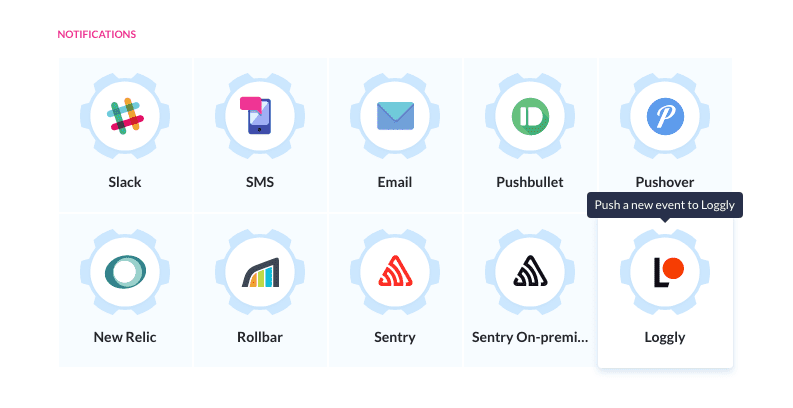 We’re excited to announce that yet another awesome service is joining the roster of Buddy’s integrations. Loggly analyzes log files from all your distributed systems allowing you to detect anomalies and take action if necessary. Build around interactive dashboards, Loggly lets you create alerts based on specific search patterns, thresholds and metrics, so you can quickly inform your team mates before a suspicious event turns into a problem. 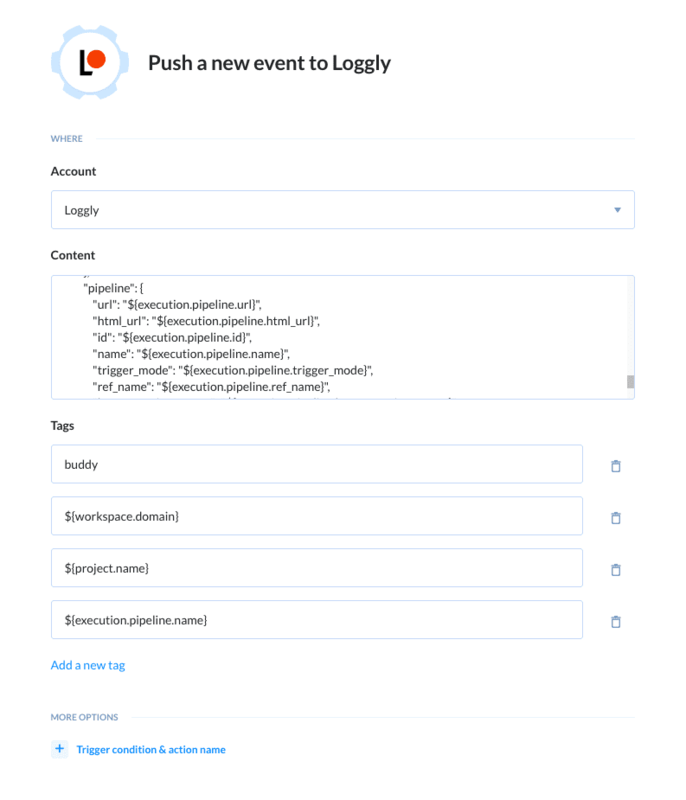 Click + at the end of the pipeline and select Loggly from Notifications. Congratulations! 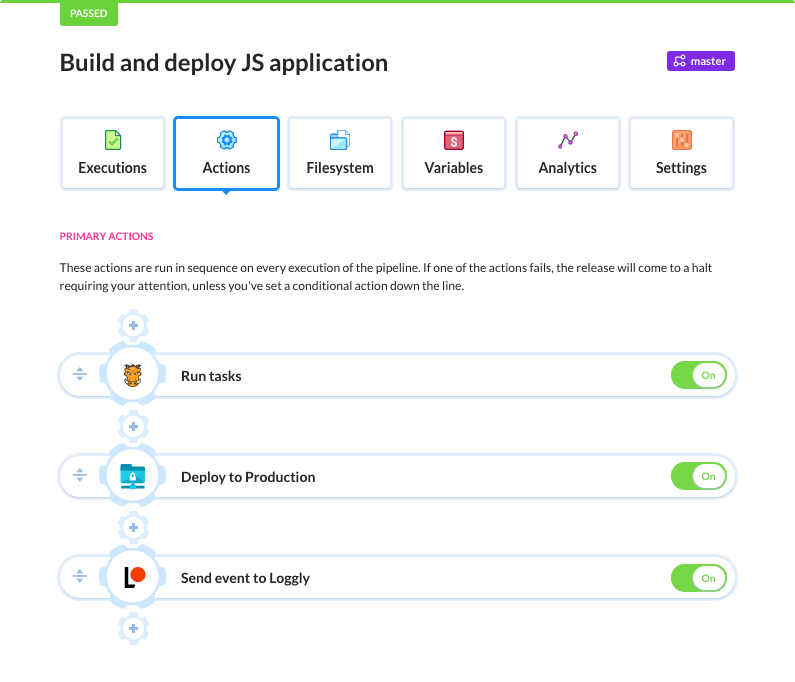 You have just successfully added Loggly to your delivery workflow. WARNING: Buddy is 100% customer driven. If there’s a feature or integration you miss, let us know on the livechat or directly at support@buddy.works.